This week Kiva took a closer look at water and sanitation in urban slums. 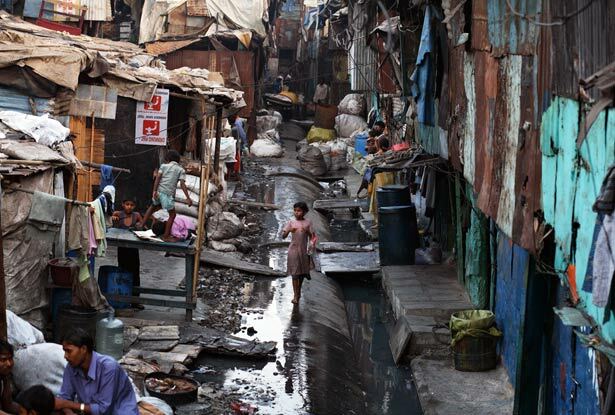 In developing countries, lack of clean water and proper sanitation is a leading cause of death. In one of the world's largest slums -- Dharavi in Mumbai -- there are over a million people and only one toilet for every 1,440 people. As expected, residents are plagued with cholera, diarrhea, and parasitic worms. 40% of the world's population, 2.6 billion people, lack access to clean sanitation. This leads to 1.7 million deaths each year resulting in a loss of $84 billion in worker productivity. The good news it that there is a global call to action. In Seattle, the Bill and Melinda Gates Foundation hosted a toilet challenge and fair. They are offering $7 million to engineers, scientists, and social entrepreneurs to reinvent the toilet. Their investment is sound because for every dollar spent on improved sanitation, there is a return of nine dollars in higher productivity and lower healthcare costs. The winning team from this week's fair and recipient of $100,000 came from California Institute of Technology. 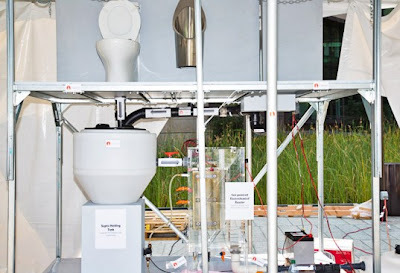 Their toilet prototype is able to generate electricity and hydrogen from waste. But this is not the end of the challenge. It will take years to turn the prototype into reality. The Bill and Melinda Gates Foundation believes in its participants and is investing $370 million so that sanitation related deaths can be prevented. To gain a diversity of perspectives on the water and sanitation issue, The University of London's SOAS Radio hosts weekly podcasts titled Sanitation Matters. The podcasts examine sanitation and its relationship to violence against women, the food crisis, and the global economy. Here at Kiva, we are committed to finding and financing innovative partnerships and solutions. Sanitation For All is a Kiva lending team that focuses on open sanitation loans. In the past two years, they have supported 24 loans totaling $600 -- provided by just five people. With the publicity generated from the Gates Foundation Toilet Challenge, poor sanitation is now part of the mainstream news dialogue. This will hopefully educate citizens who might not have been aware of the issue. It's through entrepreneurship, international aid, and supporters of poverty alleviation that the illnesses and deaths caused by improper sanitation will no longer be a reality. Media provided by Gates Foundation and National Geographic.